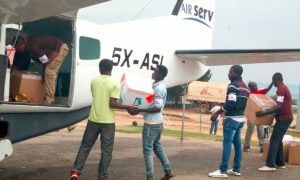 An Air Serv aircraft has departed Entebbe International Airport for South Sudan to support ongoing humanitarian relief efforts within the region. 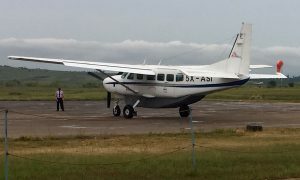 The Cessna Grand Caravan took off from Entebbe on January 13, following an inspection by the Ugandan Civil Aviation Authority. 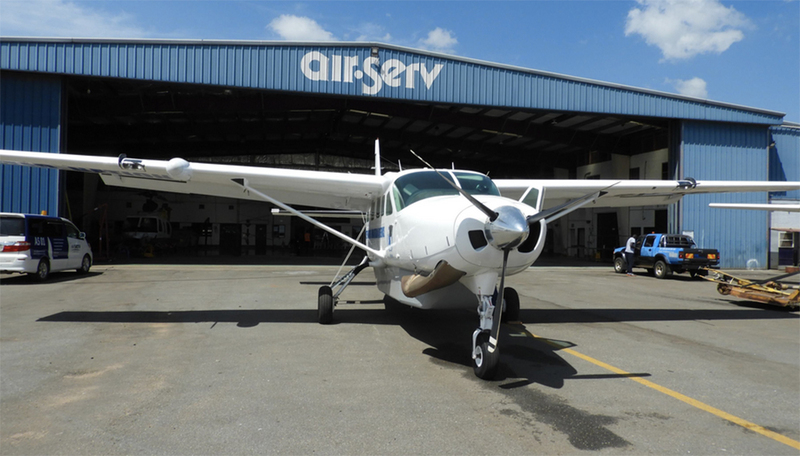 It will refuel and receive a second inspection in Juba, South Sudan, before continuing on to its final destination in Wau.